Elegant Rebel Skincare | Custom Skincare as Unique as You Are. Sugaring is the all natural ancient art of body hair removal. Body Sugaring is a safe and natural Egyptian method of permanent hair removal. Unlike waxing, it is applied at body temperature so there is no burning and it does not contain any irritating chemicals that may harm the skin. My method of body sugaring does not leave permanent scars, which can occur with electrolysis and laser techniques. Also, my sugaring is gentle to the skin leaving it smooth and silky. It is so gentle it can be applied to any body part or skin type. Hair grows finer, lighter and sparser. There is only minor discomfort with long lasting results. 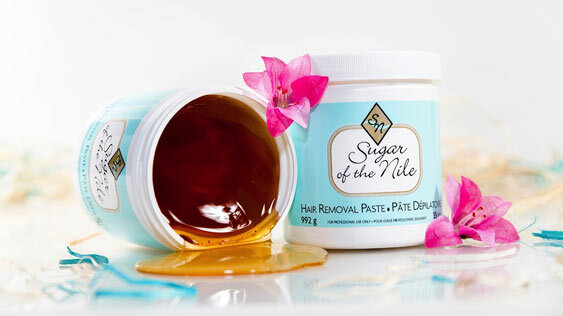 Sugar of the Nile sugar paste is environmentally safe and non-allergenic. It can be used on men, women, and children. 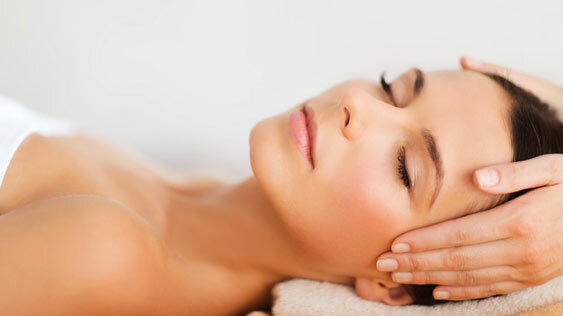 Not just facials – CUSTOM facials – designed especially for your unique skin care needs. Your skin is changing all the time and no one is exactly alike. For those reasons, I offer the Custom Facial; not a restrictive menu of preselected treatments. Your input and goals for your skin help determine your unique treatment. Teen acne, adult acne, premature aging and hyper pigmentation are just a few examples of skin conditions that I can greatly improve with the correct treatments and in home regimen. My goal is to make you happy with the skin you are in.